What is the Difference between Skin Hydrating and Moisturizing? Not sure about you, I only know about moisturizing rather than hydrating. I always thought Hydrating and Moisturizing is the similar thing. Hydrating products are said to be moisturizing but its not the same thing. WTH! So confusing! I read somewhere and they said hydrating means the actual replenishment of moisture or water to skin cells. While moisturizing products keep the skin soft and prevent water content in skin from evaporating. With this both hydrating and moisturizer works well together. Question which one goes first? Hydrating or Moisturizer? Well...you should replenish moisture to your skin before apply moisturizing skincare. Hydrating product comes first and follow with moisturizer. Does this means you need to apply 2 different products? Well...nowadays many moisturizer comes with water-binding ingredients. So you need to check the ingredients before purchase your next moisturizer. 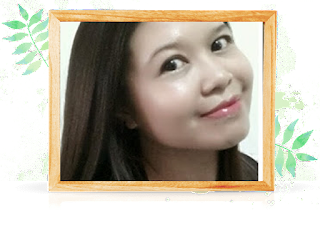 At age 40s its important for me to hydrate my skin well to ensure my skin is well maintain and slow down the aging process. 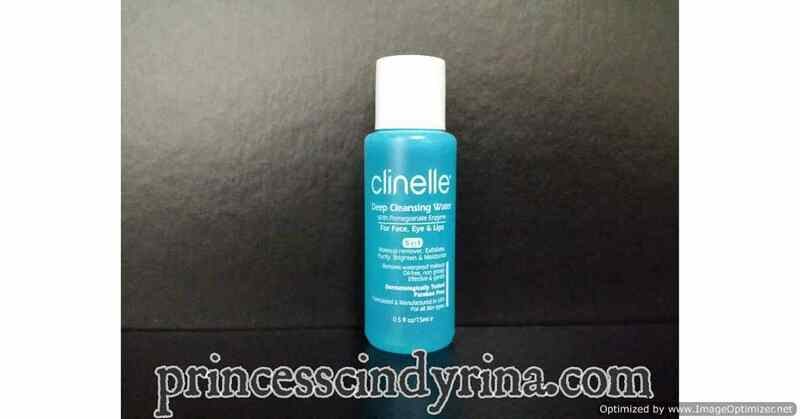 I chose Clinelle Deep Cleansing Water because it comes with Pomegranate enzyme and helps to cleanse face, Eyeand lips area. This is a 5 in 1 face cleansing - make up remover, exfoliate, purify , brighten and moisturize. I kind of love this because its cooling and refreshing on skin. You won't feel the heavy gel stuck on skin all night long. It feels light and provides optimum hydration and brightening effects. This sleeping mask easily absorbed and leaves skin hydrated and supple the next day. Try this once and you will get what I mean. * PureSwiss Thermal Spring Water - Act as Hydra Booster to maximize protection to skin. * Natural Phyto Hyaluronic Acid - Locks in moisture for 72 hours. How to apply sleeping mask ? Just apply adequate amount to face and neck area before bedtime.Rinse it thoroughly with water on the next morning. Easy, right? Never step outside without any sun protection to your skin. I prefer the non sticky and non greasy sun protection. Clinelle Sun Care series is one of my favourite choice. It helps to soothe, hydrate and protect my skin well. This range comes with RX3 Action which is Repair , Refine and Re-shield. Seriously this EE cream is nothing new to me. I swear to this. It really does a great job to my skin. 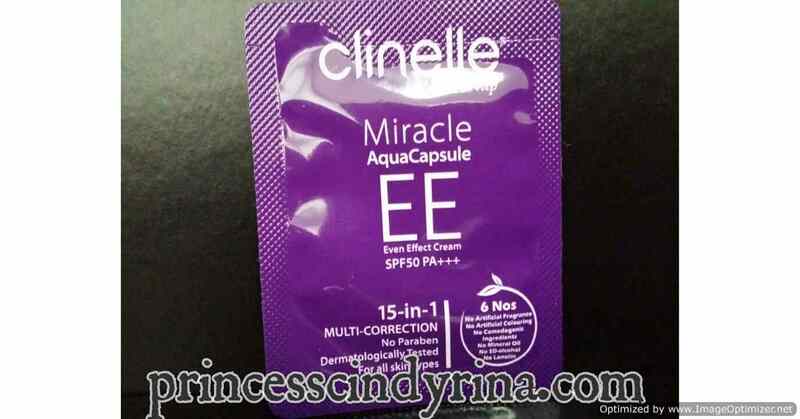 Check out my Clinelle Miracle AquaCapsule EE Cream review. I am still using this from time to time. You can get your hand on Clinelle awesome products range at the nearest pharmacies or convenient online purhase at www.clinelle.com. Okay, so hydration is followed by moisturizing. Thanks for that. 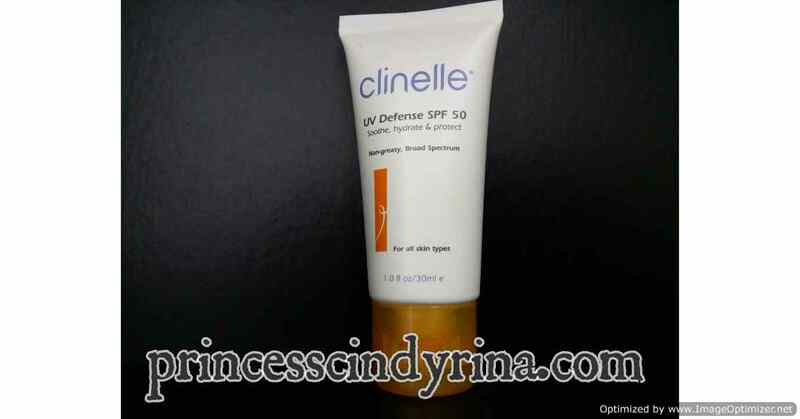 Hope I got that right, but I'v never tried products from Clinelle. Great article I didn't know about this at all, makes me wonder if I'm doing it wrong. I've been looking high and low for sleep mask. 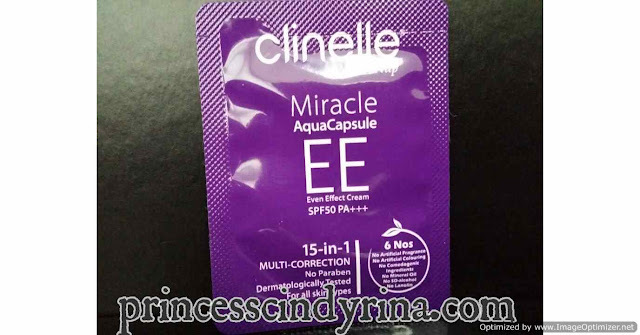 Since you swear by Clinelle Pure Swiss Sleeping Mask, I want to give it a try as well. I love this article. Finally, i can give importance to drink a lot of water and use hydrating products! Good that you wrote this post. I was always confused about whether they are same or different products. Thanks for sharing with us. I thought hydration and moisturising is the same thing too. That's a good write up! i think both are important too.